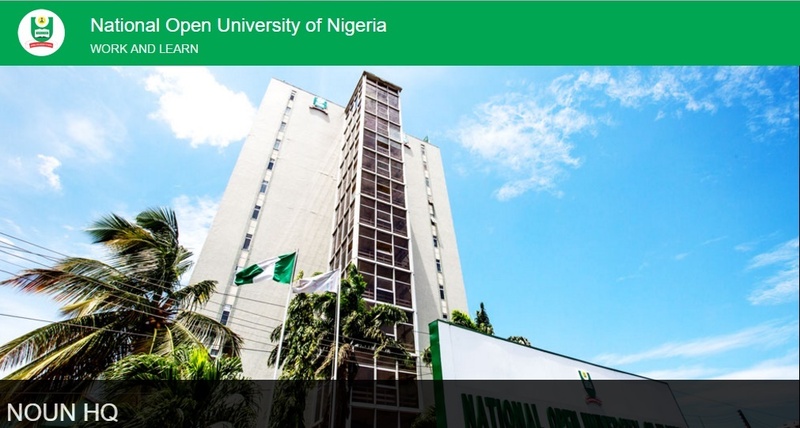 The National Open University of Nigeria, Noun convocation 2017 has been announced. Sequel to the NOUN 6th Convocation Ceremony scheduled for 20th and 21st January 2017, the graduands concerned are required to sign and receive their Academic Gowns/Hoods from 12th to 20th January, 2017. Take note that graduands of undergraduate programmes are to receive their gowns from their respective Study Centers while hoods would be issued at NOUN Model Study Centre Dutse Alhaji, Junction on Kubwa Express Way, Abuja. However, graduands of Postgraduate programmes are required to collect academic gowns and hoods from the NOUN Model Study Centre Dutse Alhaji, Junction, Kubwa Express Way. All graduands are expected to present the under listed documents at the point of collection of both items. Duly completed and authenticated clearance form (see attached sample). Aguyi Ironsi Way, Maitama, FCT-Abuja. Nnamdi Azikwe Expressway, Jabi, Abuja.